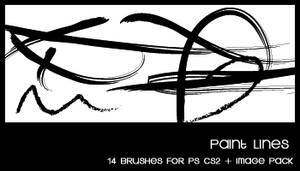 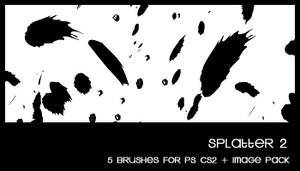 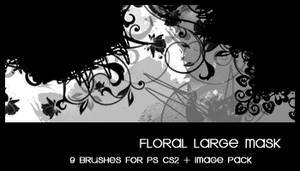 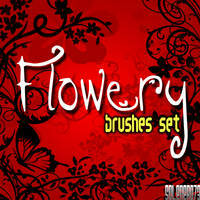 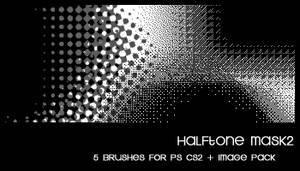 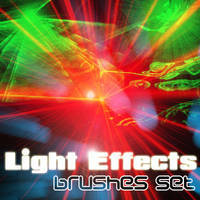 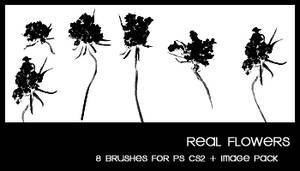 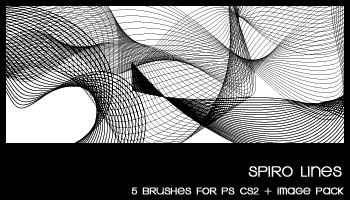 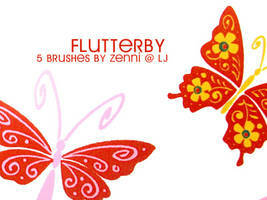 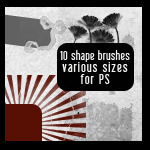 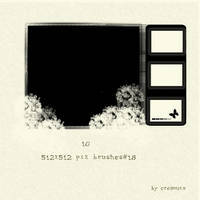 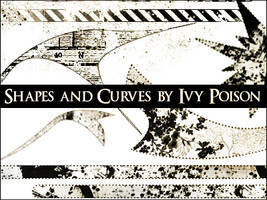 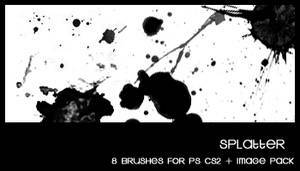 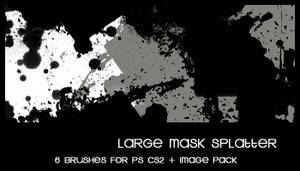 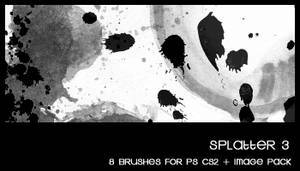 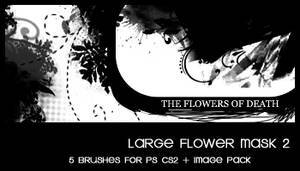 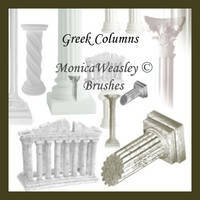 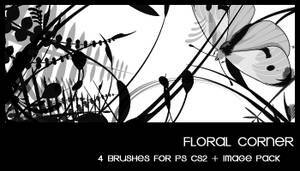 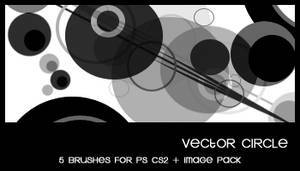 A brushes set for Photoshop CS2, made in Illustrator CS2 (Not PS7) with image pack (*.png). 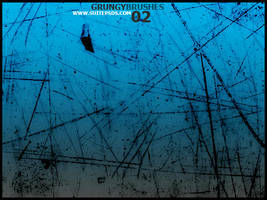 Credits are appreciated ([link] or [link]). 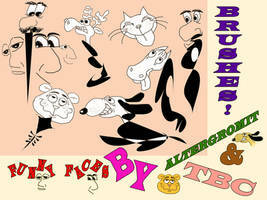 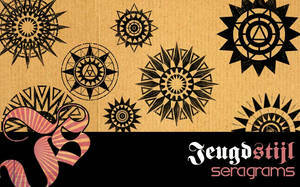 are welcome for it to be shared. 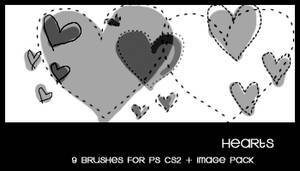 Hope you have fun with them. 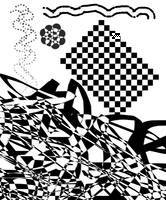 What program you use to make this? 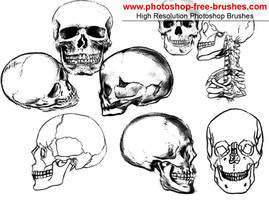 How is possible it to obtain it?